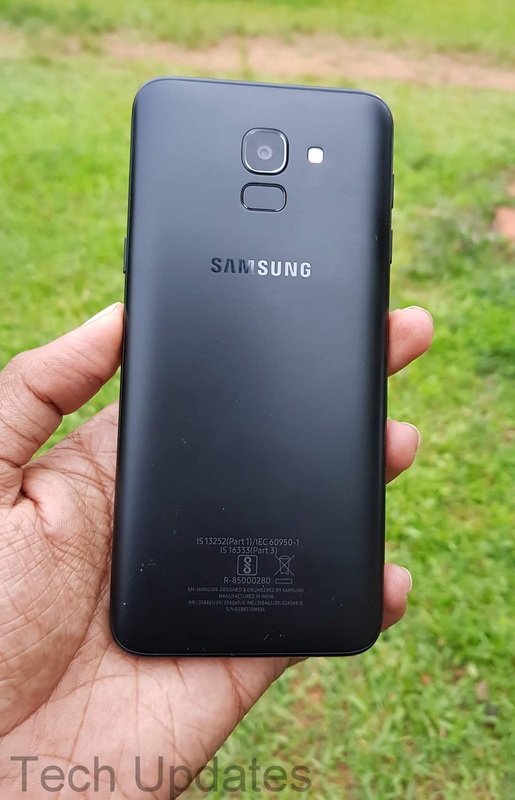 Samsung has launched Galaxy J6, Galaxy J8, Galaxy A6 and Galaxy A6 Plus Phones in India which runs on Android 8.0 Oreo with Samsung experience 9.0 on top of it. Here are some of the Tips, Tricks, Hidden features which can use on Samsung Galaxy J6. These Tips can be used on Any Samsung phone which runs on Android 8.0 Oreo or older. 1) How to enable outdoor Mode? A) Galaxy J6 lacks Auto Brightness Sensor, It has an outdoor mode to enable Go to Settings- Display-Enable Outdoor Mode. 2) How to Change Font Size, Font Style? 3) How to Change Home Screen Layout? 4) How to Show Battery Percentage in Status Bar? 5) How to Change Navigation Button? A) Go to Settings - Display- Navigation Bar- You can Show or Hide Button also change Color, Change Button Layout. 6) How to enable or Disable Charging/ Screen Lock Sounds? 7) How to enable Dolby Atmos on Galaxy J6? 8) How to enable One Hand Mode? 9) How to enable fingerprint Scanner Gestures? 10) Multi-window on Galaxy J6? 13) Dual Messenger (Dual Apps) On Smasung Galaxy J6? 16) How to Factory Reset Galaxy J6?